Italian Food subscription Boxes and Gift Baskets to cook at home like an Italian Chef. Free US Shipping. 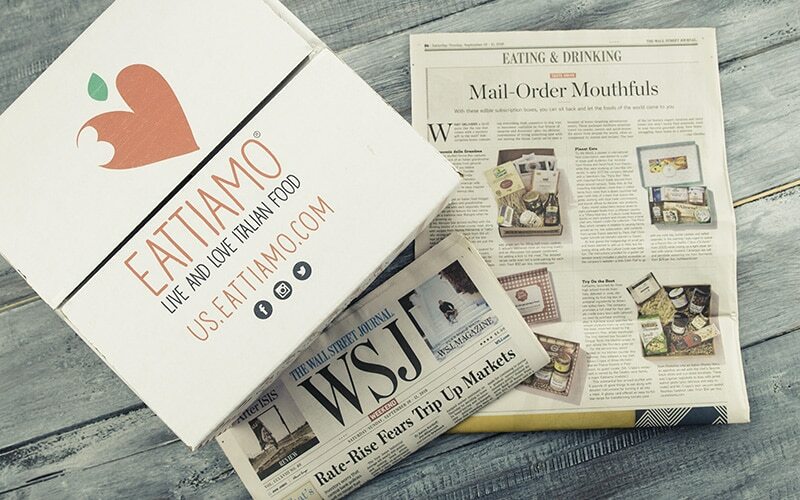 Chosen by The Wall Street Journal as one of the tastiest and worldliest Food Subscription Boxes. There are few regions in Italy more famous for food than Emilia-Romagna, the home of Tagliatelle, Bolognese Sauce and Balsamic Vinegar. 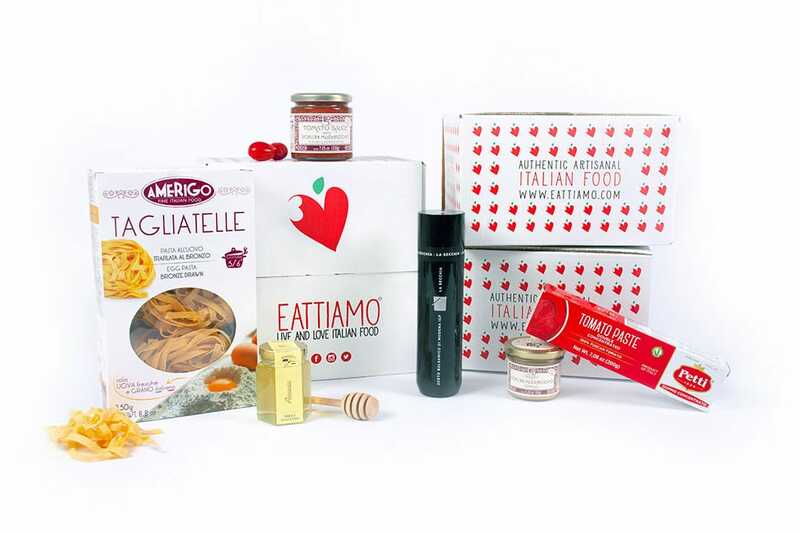 Straight from the heart of Italy, a box that encompasses the soul of the region in 7 products. 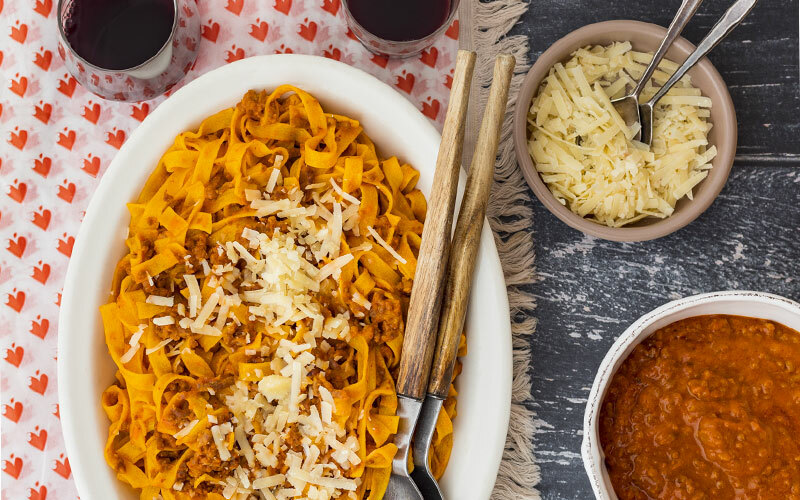 Discover the homemade ragù recipe and have fun preparing a full meal for 4 people! Discover all the steps to cook your Italian Food Box like an Italian Chef. And be proud of your authentic Italian Dishes! Traditional Italian dishes you can cook with your Italian Food Basket. 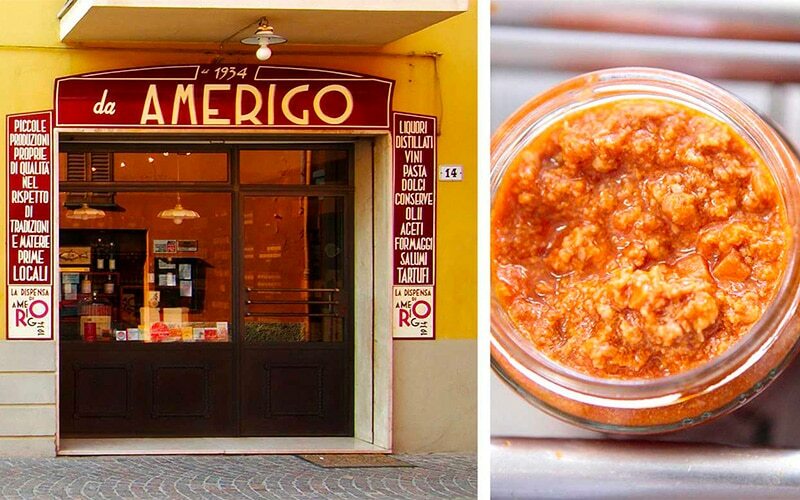 home-made sauces, preserved vegetables and jam are unmissable! Discover how can you recreate an authentic Italian pantry at home. EatTiamo is happy to announce the begin of a frutiful collaboration with "I Love Italian Food", the cultural Association that promotes and defends the real made in Italy agribusiness in the world. Our common mission? Tackle the "Italian Sounding", the spread of fake Italian products, by providing foreigners Italian Food Lovers with useful tips & Authentic Delicacies. How can I subscribe to Italian Food Baskets? It's easy! Every month we select Authentic Italian Food Delicacies for you. We guarantee top-quality ingredients processed and the best methodologies to preserve their quality, flavor and freshness. All our Italian Food Baskets are handpacked with love and passion in Italy. Are you ready to live a real Italian Food Experience? Explore our boxes and choose your plan. Receive your box & discover the chef inside yourself. Buon Appetito! Our aim is to promote the Italian food culture beyond the stereotypes of “pasta and pizza”, bringing directly to the table of American families undiscovered top-quality Italian products. We have a network of more than 100 producers, each one with the genuine passion that goes into the creation of their delicacies. Christmas, birthday or any special occasion: Choose your Italian Food Gift Basket and personalize it with a gift message. Eattiamo is a unique surprise for people you love the most. We guarantee best quality on ingredients and production methodologies. What will I receive in my Food Box? 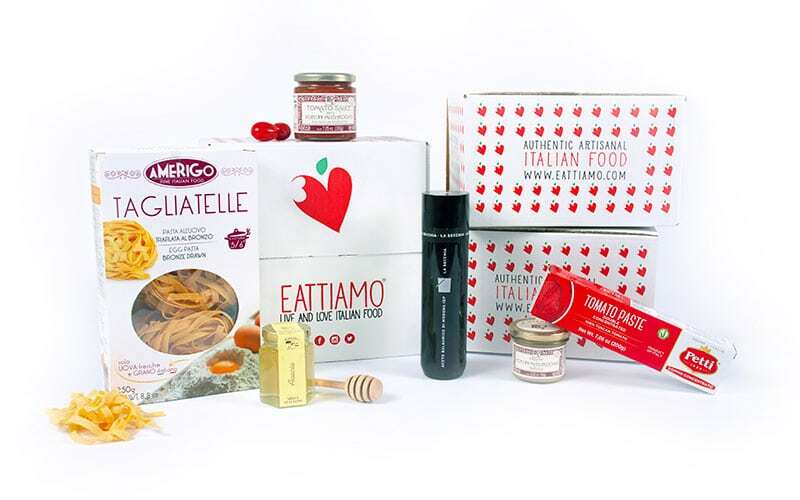 Each Eattiamo Box contains 6 to 7 full size hard-to-come-by gourmet Italian products that are most representative of the featured region. Along with delicious gourmet foods, you’ll receive also information regarding the gastronomical history of the products and easy fun-to-follow recipes so you can get cooking sooner. How does the subscription program work? Choose the program you prefer: 1, 3, 6 or 12 Month… the longer the subscription, the cheaper the Box! Once you have chosen your program, you will be charged in advance for the entire period. The renewal is automatic; however, you can cancel it anytime. The average cooking time of our Boxes is 30 mins. We sometimes propose longer preparation – such as Ragu or Fresh Pasta. In such cases, however, we will always provide you with two options, with the second being perfect for busy people like you! Good news for you! Shipping is always free across the USA - no minimum order. Do you offer Gluten Free or Vegetarian options? Yes! Our Italian Detox Box is Gluten Free. Other boxes contain some Gluten-free products and most of them are veg-friendly. Feel free to write us at info@eattiamo.com if you want to know more about the different options. Which gift options do you offer? You can surprise your special person, family, friends or employees with a single box or you can buy them a program for 3, 6 or 12 months. With the gift option, there will be no renewal at the end of the program you have chosen. Check your email account to confirm the registration. 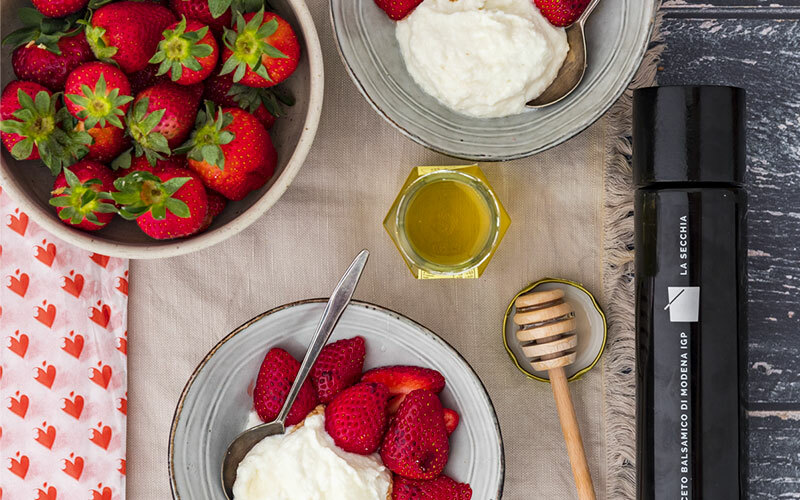 From Cinque Terre to the US… the startup that empowers the Italian food excellence and tells the stories of the producers.  EatTiamo deliver monthly local products to hundreds of American families. Attracting interest ... is the innovative business model, the strong propensity to digital and the ability to bring producers across the national borders. Thanks to its engagement and to its network of culinary delights, EatTiamo aroused the interest of two Chinese entrepreneur. 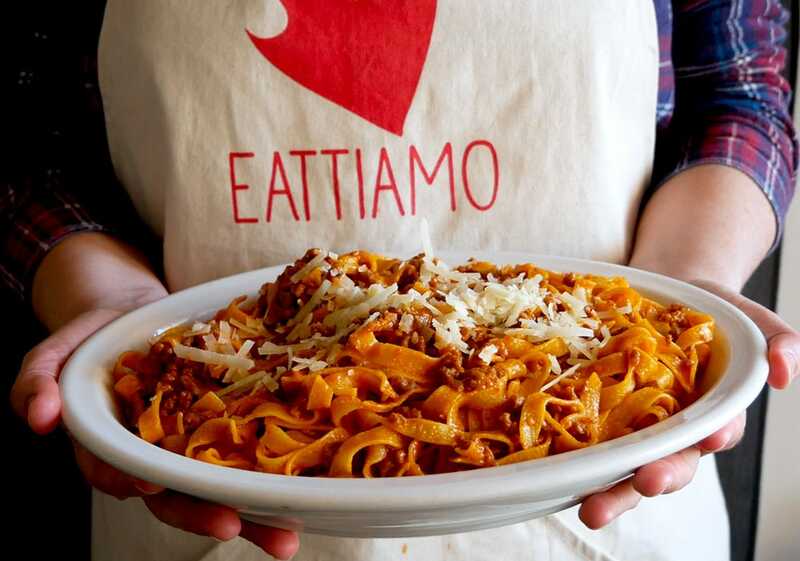 With them, EatTiamo aim at approaching the Eastern market in the future. 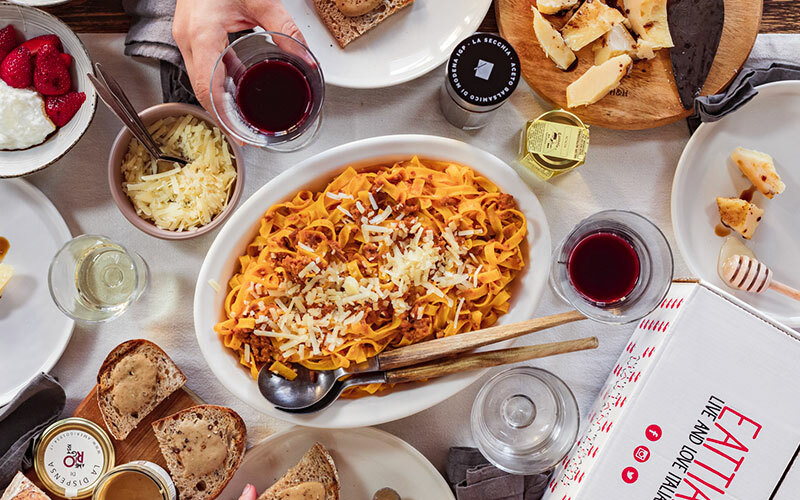 EatTiamo helps high-quality Italian food producers to sell abroad thanks to digital solution and a subscription box service that bring Italian delicacies directly to American houses. 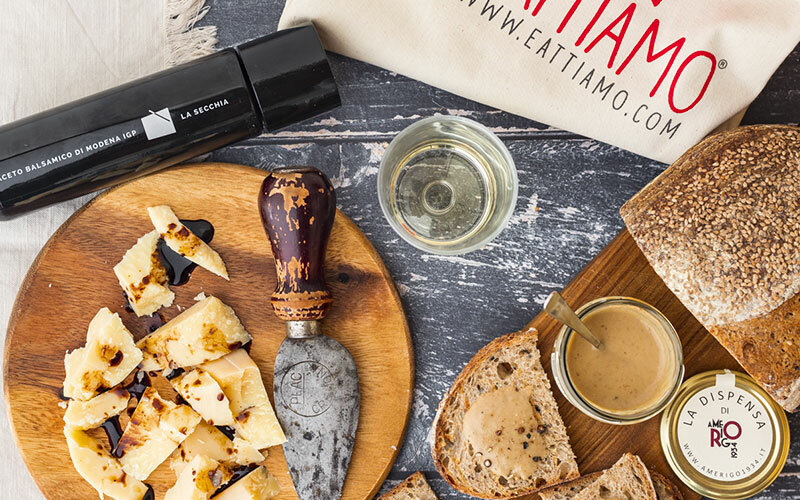 Next date at the Summer Fancy Food 2019 in New York, where EatTiamo will attend a collective stand displaying the best artisanal products from the small Italian companies that they import in the US. EatTiamo the 100% Made in Italy e-commerce that promotes the Italian food culture abroad through carefully selected small and medium producers […] has allowed Nutracentis to reach the US Market. via Lunigiana, 183 - 19125 La Spezia (SP) Italy. with ♡ by EatTiamo ©2018. All rights reserved.